There has been a while since I did a beauty haul and I really wanted it to be longer, but apparently I lack control. 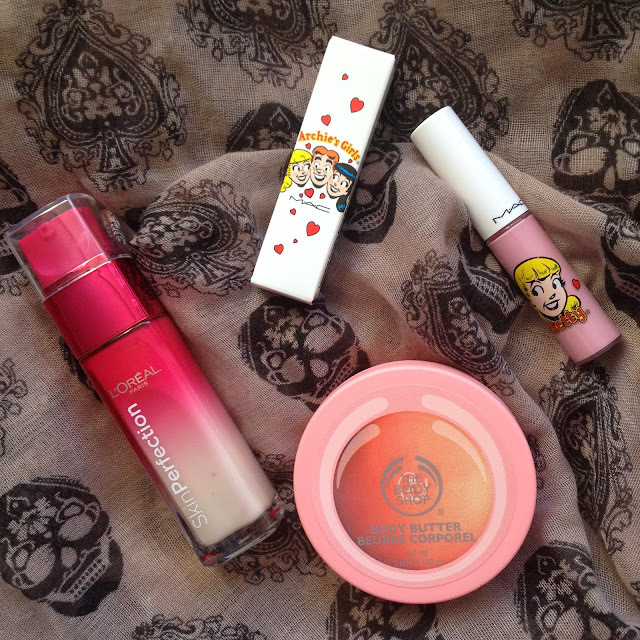 I do love to shop for beauty items, but try not to go over bord and also not buy things I already own or that are dupes. 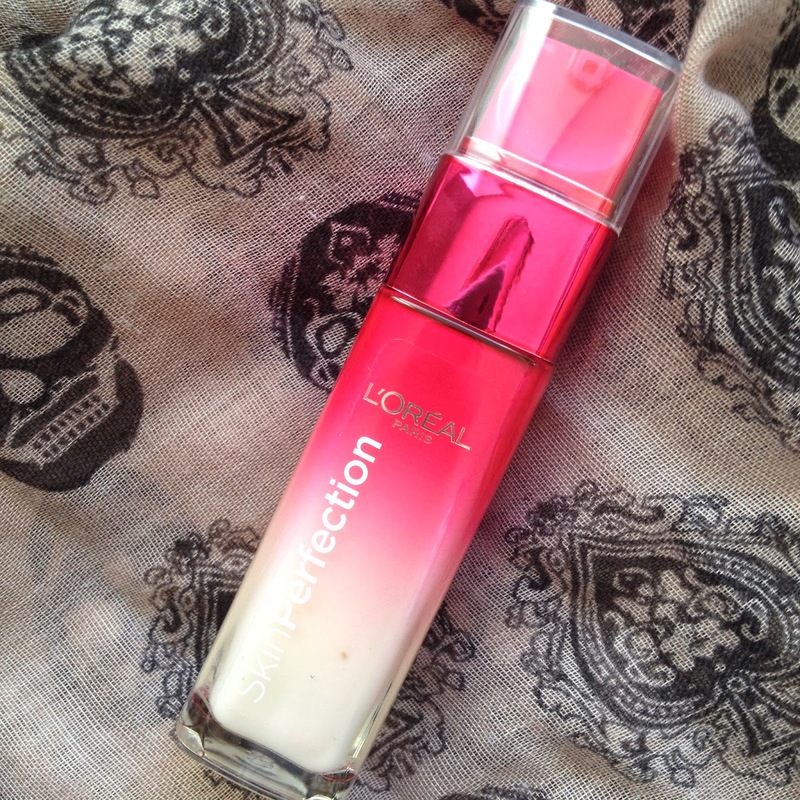 I wanted a serum for a while, so with the launch of the new L'oreal Skin Perfection Serum it was time to finally cave and buy one. I have read and heard a lot of great thing about high-end serums mostly, however thought it would be appropriate to start with a drugstore version first. 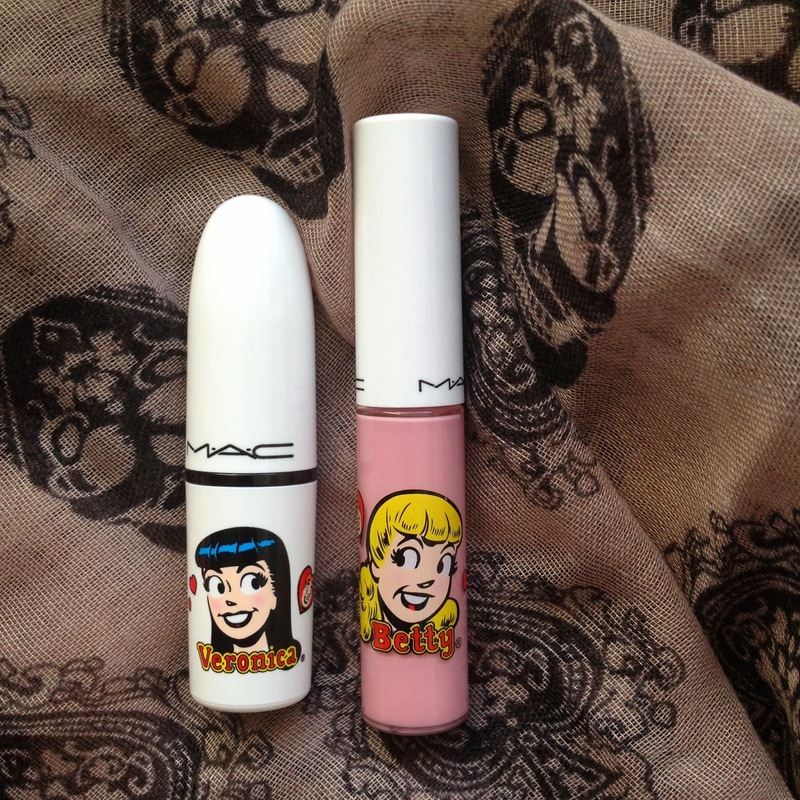 I also bought a new MAC Lipstick and a Lipgloss, which both happened to be from the Archie's Girls Collection which debuted last season. The lipstick colour is perfect for autumn and the lipgloss I just wanted to try out. 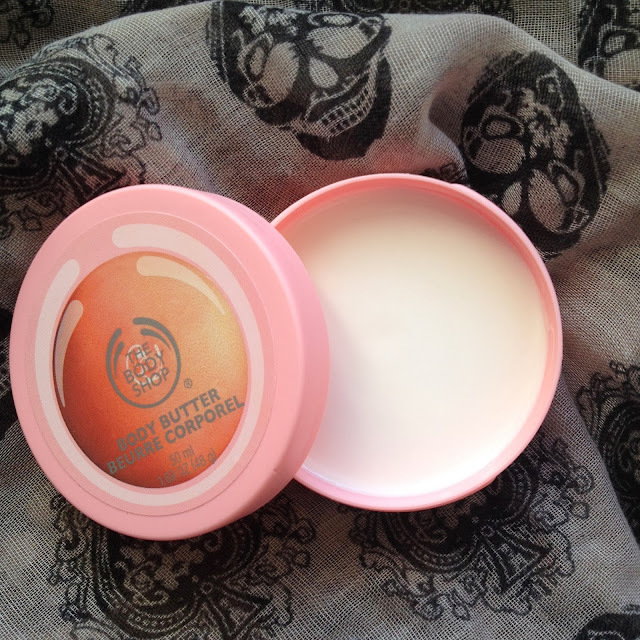 Finally I got a new body butter from the body shop, in my favourite scent : Grapefruit.